Game of Thrones Season 7’s first official promo is here – and we can’t stop walking! Spoiler alert – Winter is here and some people are shivering. Once we got over the initial excitement and had seen the trailer a few times (read: on loop for an hour), there were quite a few interesting things we noticed. Of course, if you haven’t seen the previous seasons, be forewarned – spoilers ahead! First of all, we start off clearly with three contenders – Jon Snow, Danaerys Targaryen and Cersei Lannister. Events of the last season left these three in power in various sections of Westeros. And even if it is not entirely focused on them, the upcoming season will majorly follow the three story arcs around these characters. Might be obvious since almost all characters have been gathering around these three for the last few seasons. Yes, that’s the amazing song playing in the promo. It’s a slowed down version of the original by James, a popular English rock band from Manchester. Might as well have been written directly for the central conflict in the show – just who will sit on the throne? We’re just two seasons away from finding out! If one thing isn’t a spoiler here, it’s this: Whitewalkers were on the verge of unleashing themselves onto Westeros when the last season ended, so it isn’t a surprise that this promo points to that actually happening. 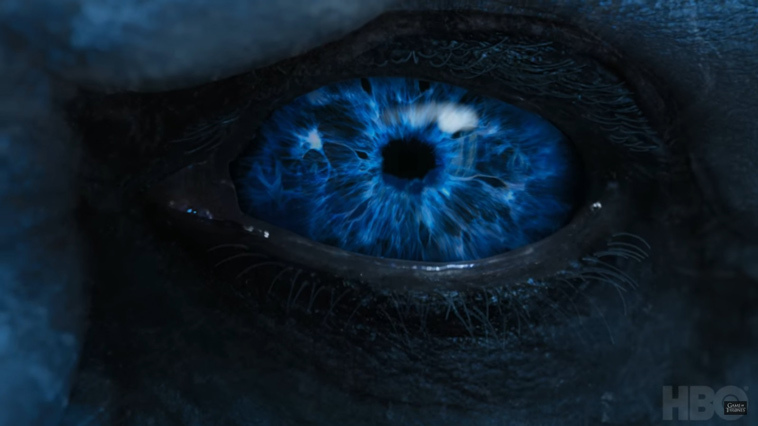 Quite subtly, though – just one cold sigh from one cold-hearted Lannister Queen zooming out to the oft-seen Whitewalker eye. A lot of discussion around the new season has been about the transformation towards the dark side of one of the most popular characters – Danaerys Targaryen. 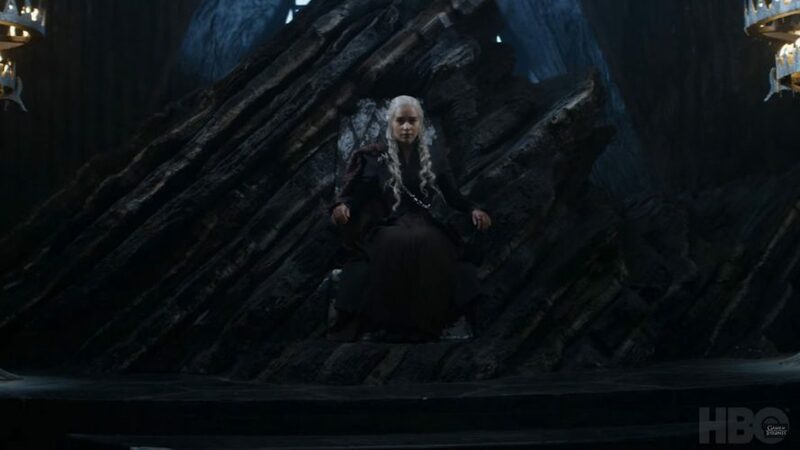 If her clothes are any indicators, we will definitely be seeing the beloved dragon mother delve deeper into the characteristic Targaryen madness from her new seat in Dragonstone. July couldn’t come sooner! What do you think is going to be the biggest plot twist this season? Drop a comment or take up the discussion on our forum.